RB50023 was successfully added to your cart! RB50023 could not be added as a favorite. Please make sure you are logged in. Universal mount. 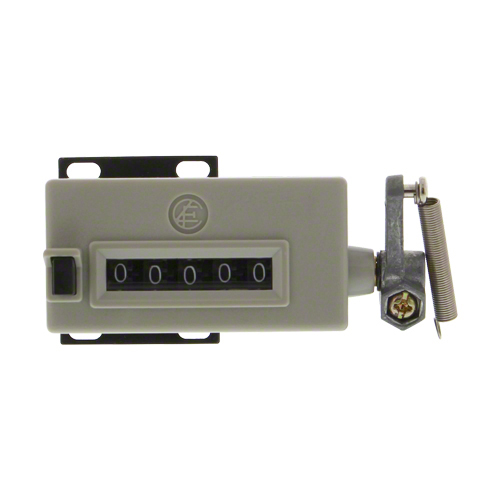 Display - Counts up to 99,999 with push button reset. Mounting - Arm can be set in any position. Spring compensates for alignment.